Join MDPPA members Steve Clark, Cr.Photog, CPP, and Anne Looney, Cr.Photog, CPP, at the world-renowned National Gallery of Art in Washington, DC on Thursday, April 18th for a special tour by NGA lecturer Eric Denker: Tintoretto Painting exhibition. You will enjoy a refreshing day of reflection, discussion, and discovery with your colleagues. Every generation of artists learns from and builds upon their peers and predecessors. Enhance your creativity and apply it to your business! Our tour will be led by top National Gallery lecturer Eric Denker will begin at 10:30am! We will then consider ways of seeing as we explore the Gallery together or on our own. This event is for everyone who is inspired by great art, no matter the medium. We encourage you to bring friends, a spouse, or anyone who would enjoy a day at the museum. Join us! Maximum number of attendees: 25. 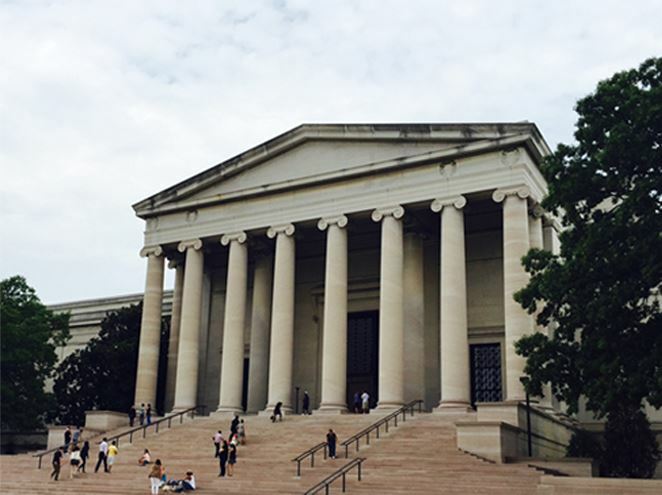 10AM - meet at National Gallery of Art, in the West Building Rotunda, Main Floor. (This is the older of the two buildings). The building opens at 10am. 12:15-1:30 PM - lunch together and discussion in cafeteria (bring your lunch, or money to purchase lunch). Please register if you would like to attend - the tour accommodates a limited number of people!